NEW YORK, May 5, 2015 /PRNewswire/ — Men evaluating the option of surgery for treating prostate cancer may worry about the risk of damaging urinary control. Renowned robotic prostate cancer surgeon, Dr. David Samadi, innovated the SMART Surgery Technique (Samadi Modified Advanced Robotic Technique) specifically to avoid issues of incontinence after prostate cancer surgery. Employing the da Vinci Robotic Surgical System, he uses his SMART Technique to remove the prostate, sparing urinary functions. “Men no longer need to fear the prospect of living with incontinence after prostate cancer surgery. This technique was specifically designed to minimize any damage to urinary control. As men evaluate prostate surgery for treatment, thorough research on the surgeon’s case volume, experience and outcomes are essential. Preparing for the surgery and the follow-up care received can have a great impact on a man’s urinary health. These factors play a huge role in the level of incontinence they may experience,” noted Dr. Samadi — Chairman of Urology, Chief of Robotic Surgery at Lenox Hill Hospital in New York City. Robotic radical prostatectomy is Dr. Samadi’s recommended treatment for men with localized prostate cancer. Dr. Samadi has made it his priority to preserve urinary control during prostate surgery. At the beginning of the surgery, Dr. Samadi does not suture the dorsal vein complex, allowing him to control the length of the urethra. The more urethra left, the less incontinence and leaking a man will experience after surgery. Dr. Samadi has performed over 6,000 robotic prostatectomies using his SMART Technique. 96% of patients who experienced normal continence prior to surgery regained full urinary control after surgery. “Men should understand that some degree of incontinence is expected after prostate surgery. Most patients who experienced normal continence prior to surgery, regain full urinary control within 12-13 months after. Knowing what to expect is a large part of optimizing my patient’s urinary control after prostate surgery,” explained Dr. Samadi. Dr. Samadi is a world renowned robotic prostate surgeon because of his surgical volume, successful track record and background in open and laparoscopic prostate surgery. He performs the entire surgery using his SMART Surgery (Samadi Modified Advanced Robotic Technique) in under 90 minutes, maintaining patient recovery in the hospital to 1-2 days. 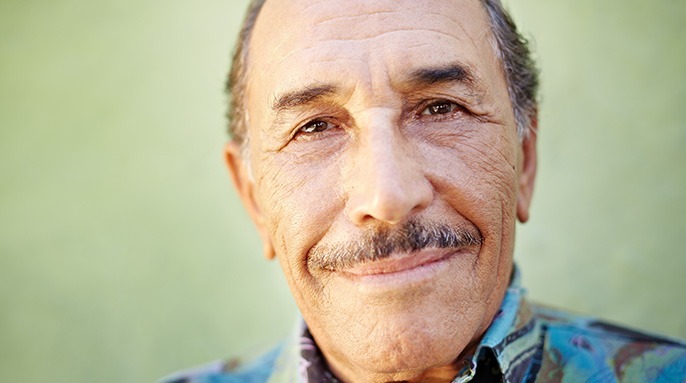 Men who are newly diagnosed with prostate cancer can contact Dr. Samadi for a free consultation at prostatecancer911.com or by calling 212-365-5000.